Offers Monday April 2nd, eve. 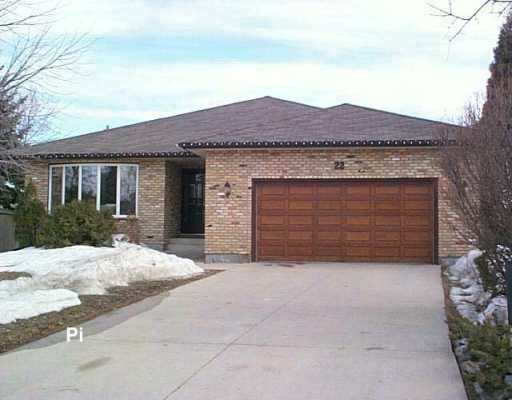 Beautifully remodeled 1800 sq ft bungalow backs onto park & lake! 5 bedrooms and 3 full bathrroms! Hot tub, fireplace, sunken family room, huge eat-in kitchen with dishwasher and built in cooktop oven, formal dining room, fully finished recroom, hardwood floors, new windows, central air, deck and double attached garage.